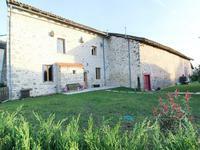 Sympathetically restored detached 3 bedroom stone farmhouse with large stone barn and out buildings and a swimming Pool. 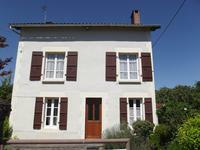 The present owners have totally renovated this charming house with great attention to detail. 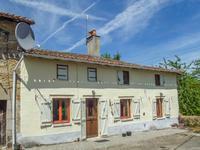 Situated near the popular village of St. Leger Magnazeix where there is a little village shop with bar. 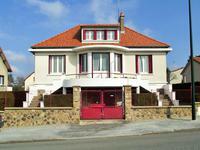 There is also a library with an English section and the village also hosts a new restaurant. 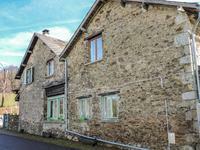 Ground floor: Drawing room 5.4 x 4.4m2 with log burner & door off to shower room, WC and laundry room. 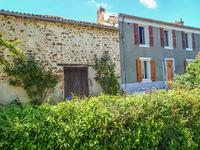 Kitchen/breakfast room with door leading to front terrace: 5.5 x 3.7m2. 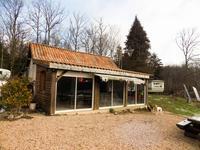 Fully fitted hand built country kitchen. 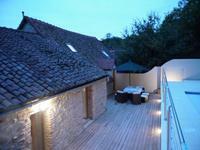 Outside stone barn with new roof used as garage. 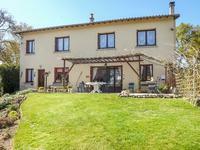 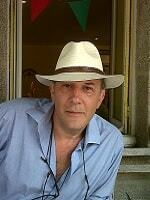 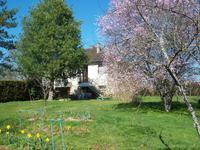 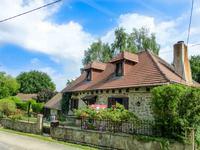 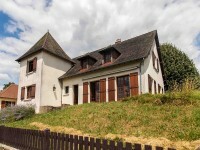 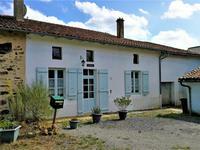 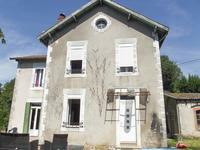 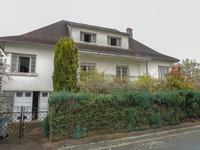 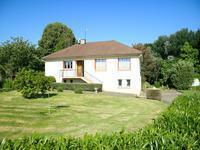 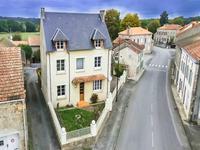 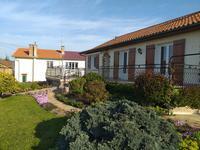 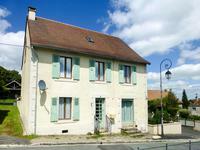 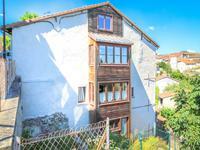 10.9 km to the market town of Magnac Laval with all amenities. 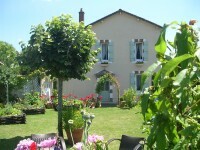 17.5 km (approx 16 min drive) to the historical town of Le Dorat with trains going direct to Paris in just under 3 hours.